The Town of Carefree’s Fourth Annual Enchanted Pumpkin Garden returns to the Carefree Desert Gardens October 19-28! 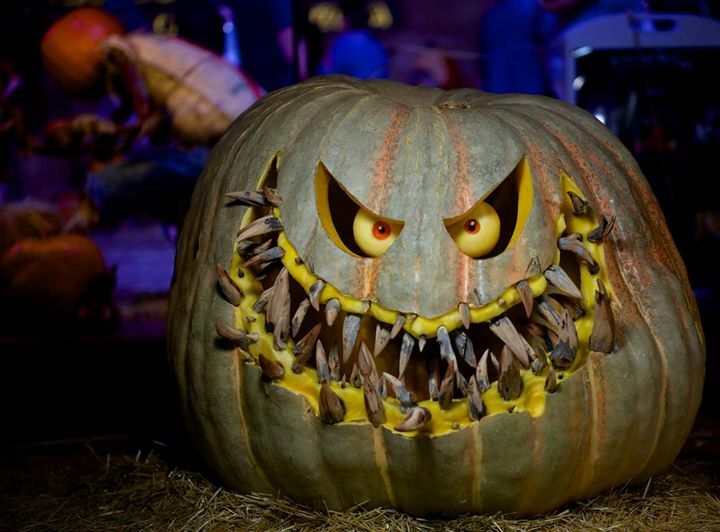 See world-renowned pumpkin carver Ray Villafane’s magical creations spring to life as they take over Carefree Village. Enjoy FREE daily admission! There will be plenty of haunted holiday activities for both kids and adults, plus culinary delights and autumnal refreshments including a craft beer garden and live music on the weekends. Enjoy LIVE pumpkin carving displays with Ray and his team on weekdays.